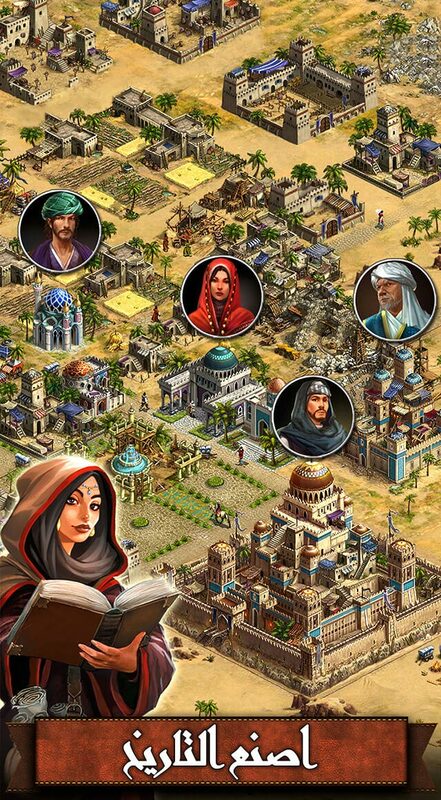 Live the Arabian glory, build a powerful kingdom, conquer your enemies, form alliances, friendships, and rule the world with your alliance! 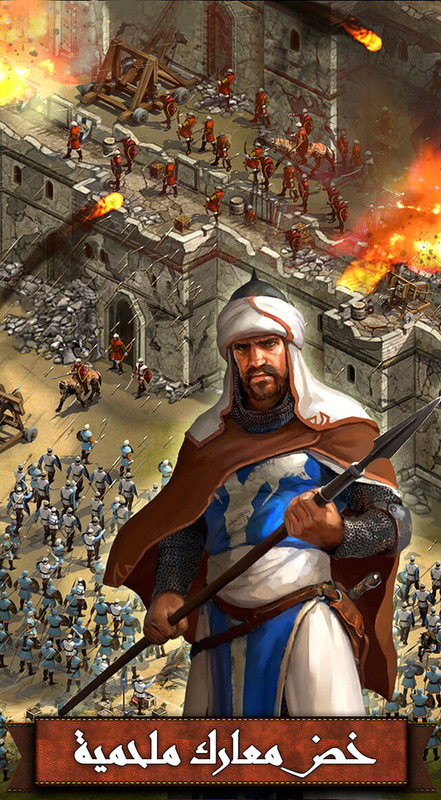 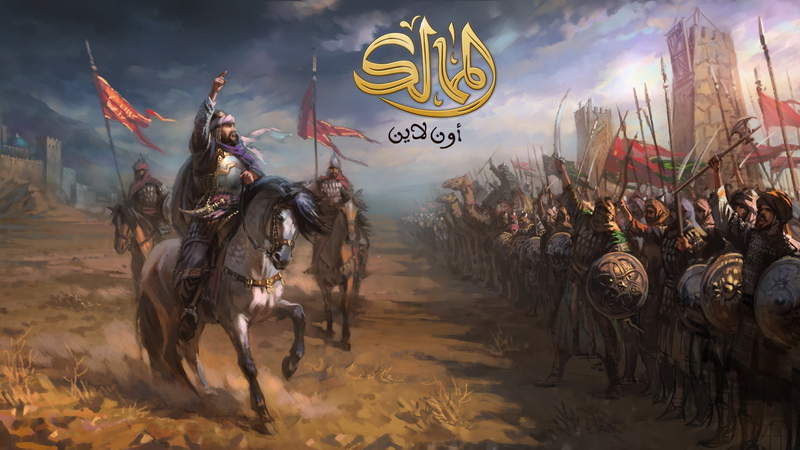 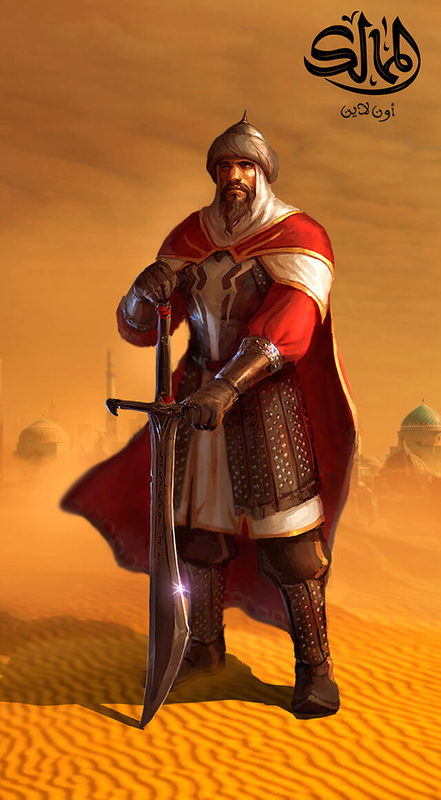 It is time to enjoy a real military strategy game that takes place in a pure Arabic frame with its graphics, designs, characters, leaders, units, and story. 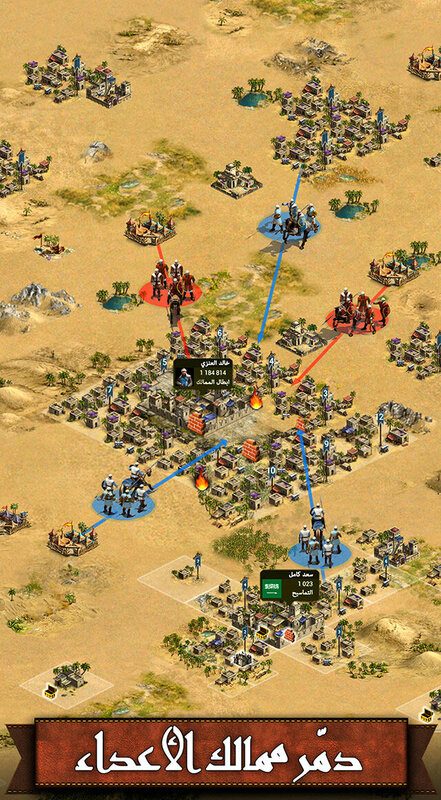 To form new friendships and foster old ones, and apply unique strategies to achieve victory and crush your enemies..